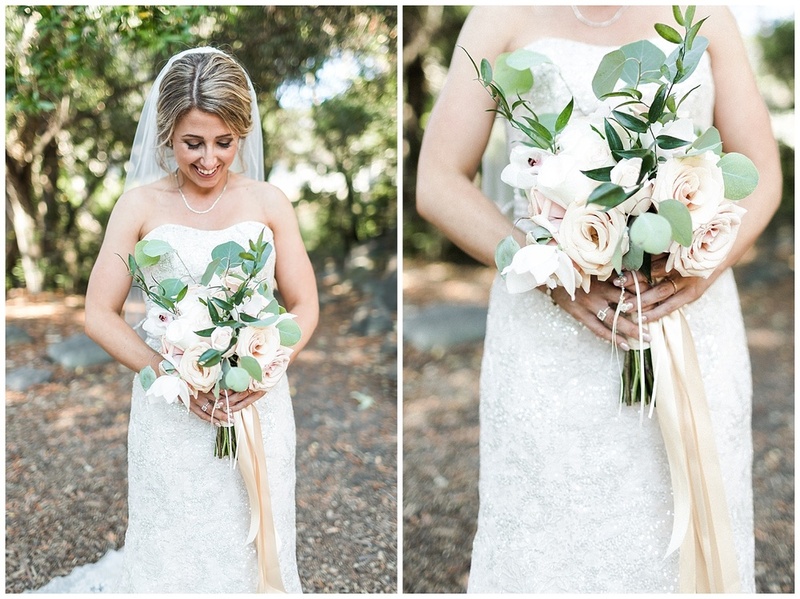 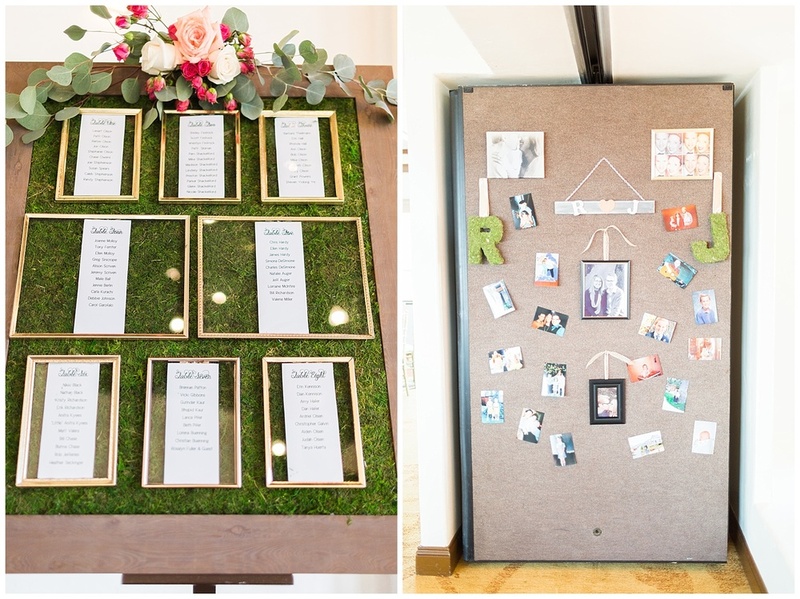 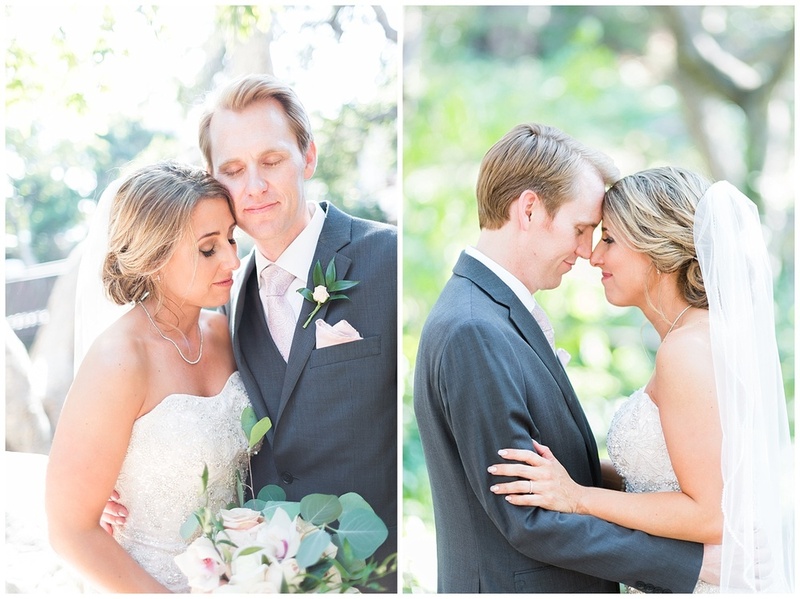 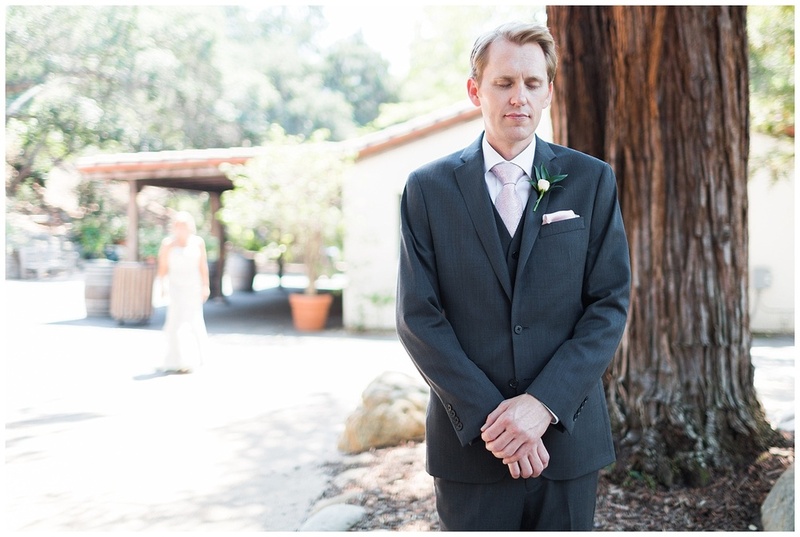 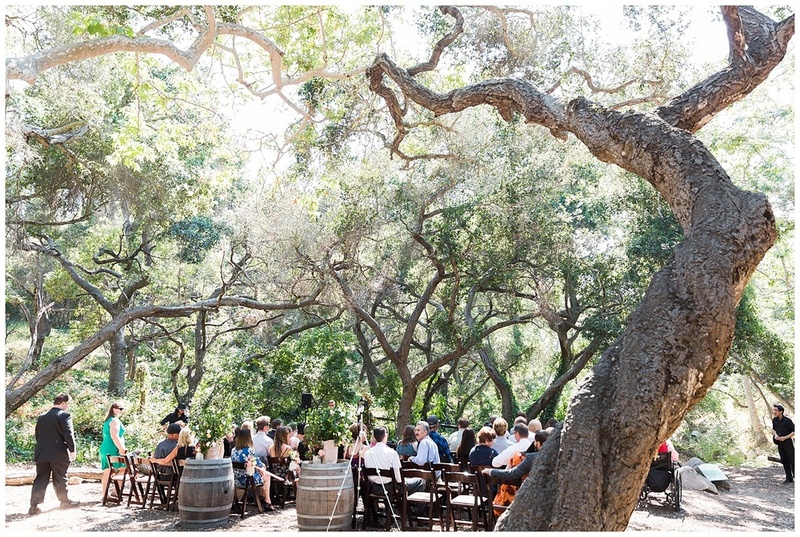 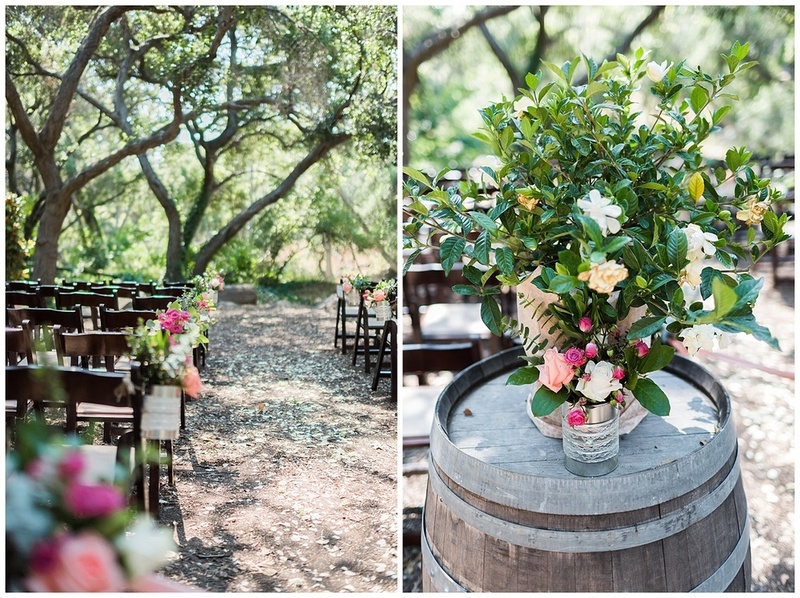 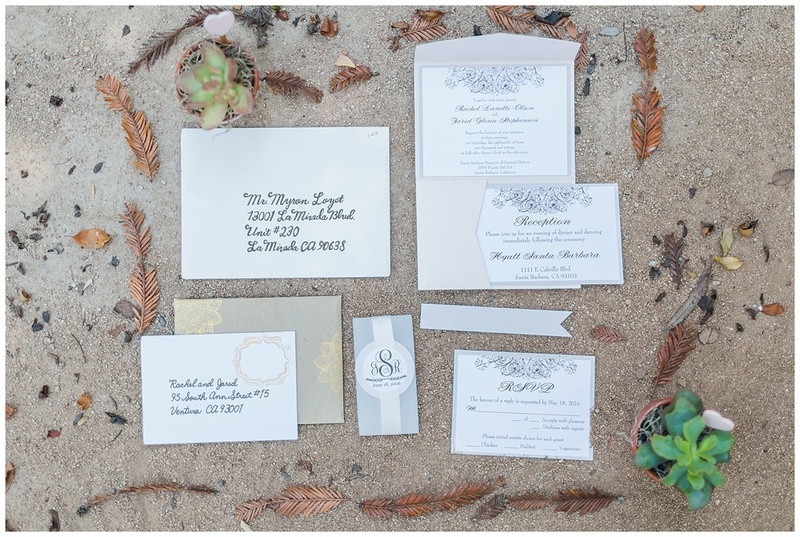 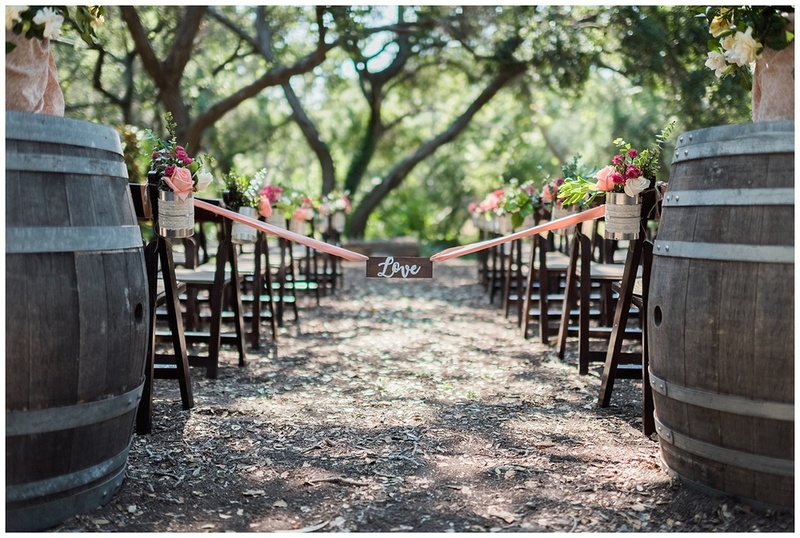 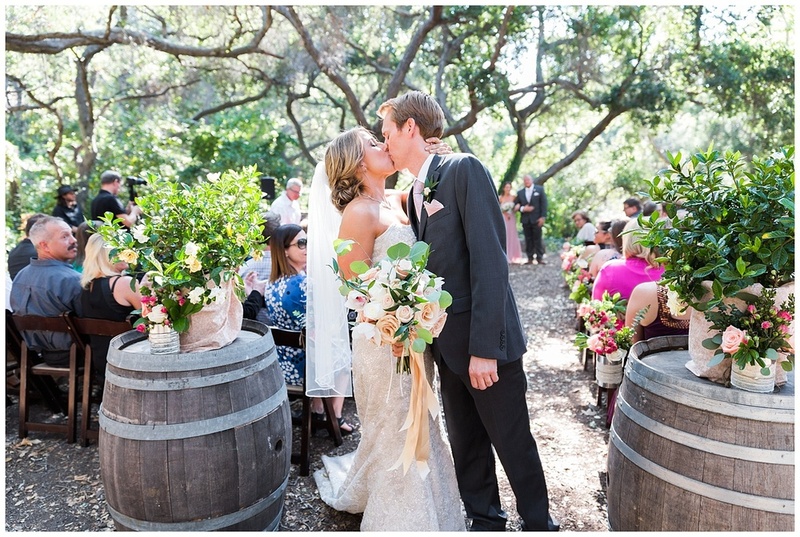 Nature was the fundamental element at Rachel and Jared’s romantic Santa Barbara wedding. 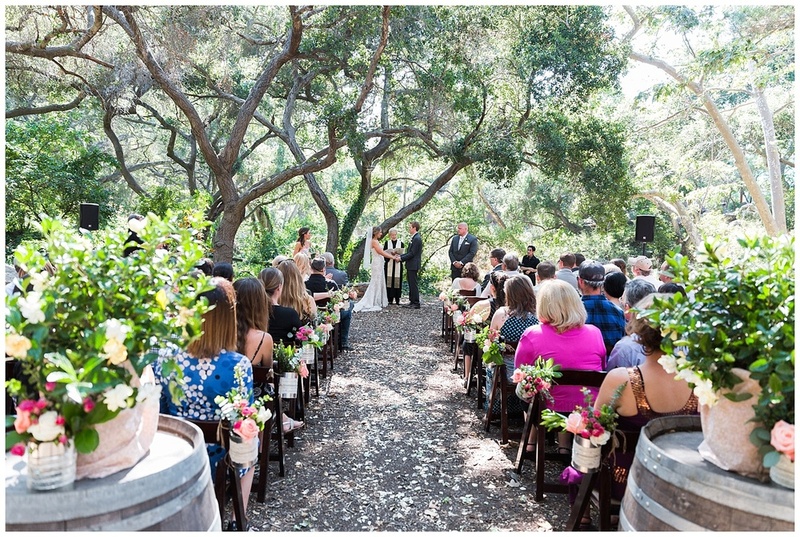 The day transitioned from the woods of the Santa Barbara Natural History Museum for the ceremony, to the elegant ballroom overlooking the beach at the Hyatt Centric Santa Barbara for the reception. 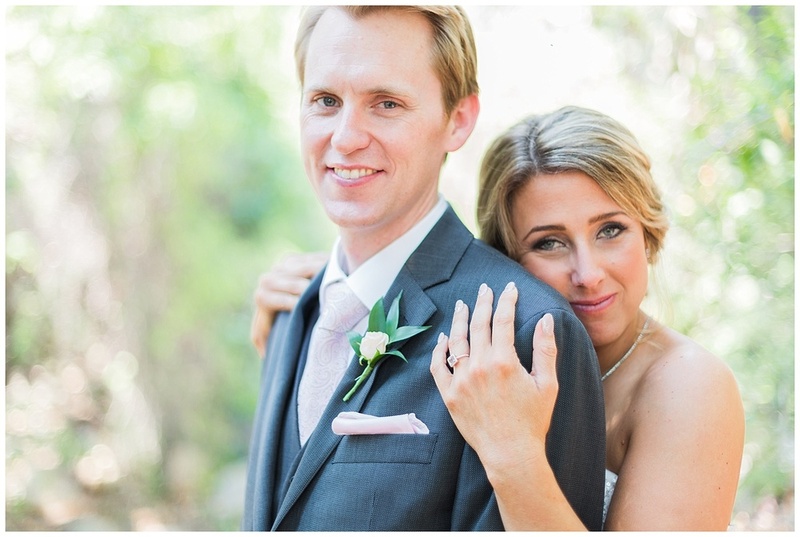 Rachel and Jared were so sweet and in love, it was a joy to photograph their day.